Did 2018 or the holiday season leave you with brain fog, tummy troubles, bloat, physical pain or a wider waistline? Did you make resolutions that are proving harder to stick with on your own? 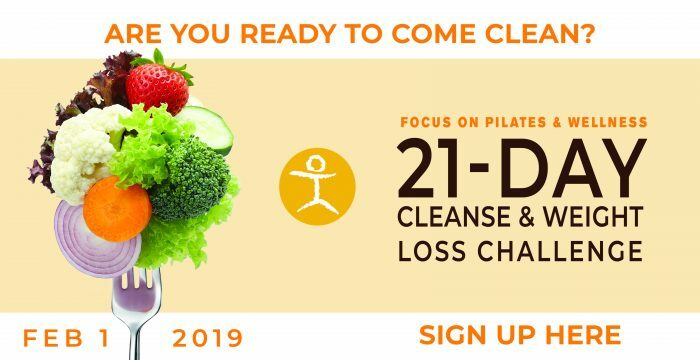 Get on the right track for a better 2019 and for lasting, sustainable, lifelong health! 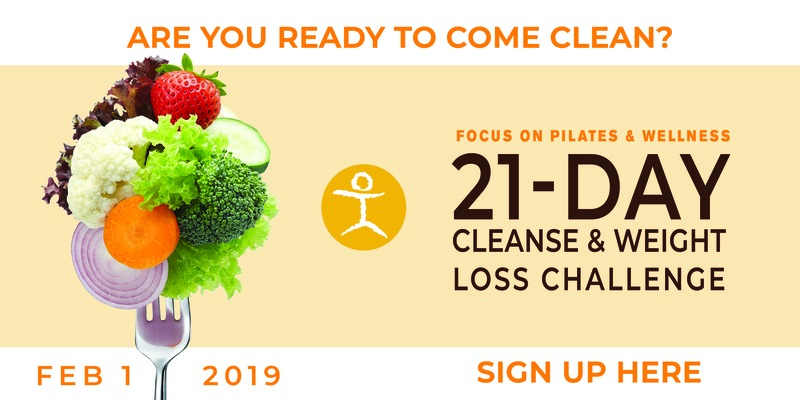 Join us for a 21-day cleanse and weight loss challenge! The Kick off meeting is Fri, 1 Feb 2019 from 6:00PM – 7:00PM. To sign up, or for more information, call Focus Physical Therapy & Wellness at (973) 509-0827, or stop by.